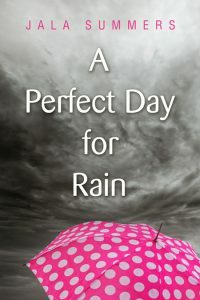 Beetiful designed the book cover to A Perfect Day For Rain by Jala Summers. 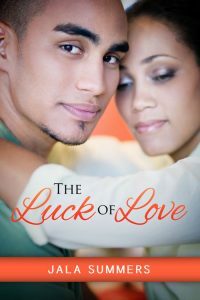 Liana Harris has always avoided love because of the tumultuous home life she experienced growing up as a child. 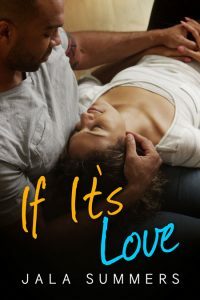 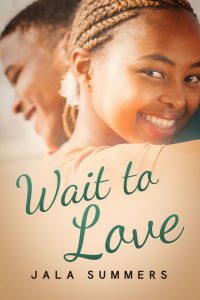 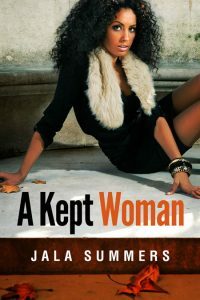 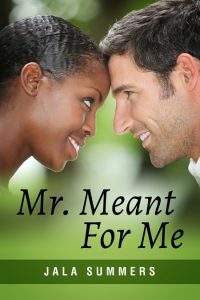 But after allowing herself to be vulnerable in a relationship with her longtime boyfriend, Brian, she is slowly opening up to the possibilities that a marriage may be able to offer. 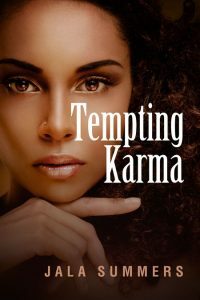 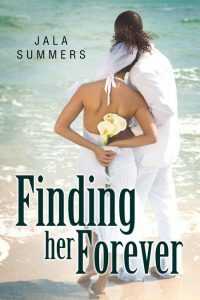 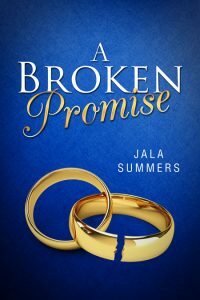 When she attends the wedding of an old friend, one stormy day in May, she is once again faced with all of the misgivings of her past. 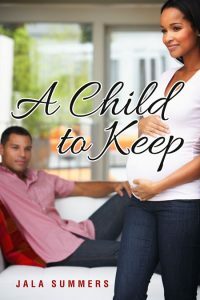 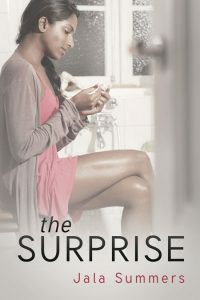 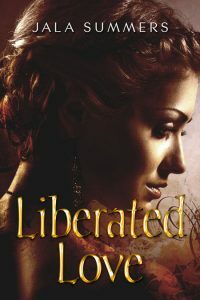 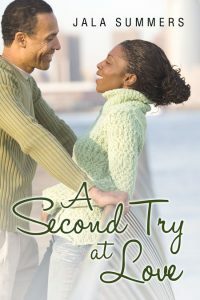 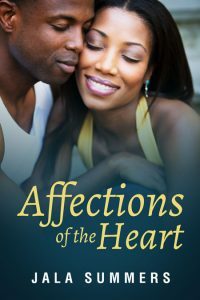 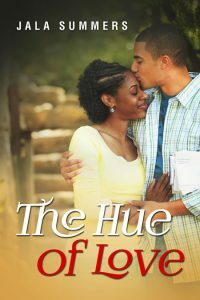 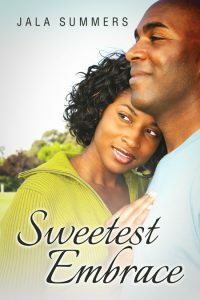 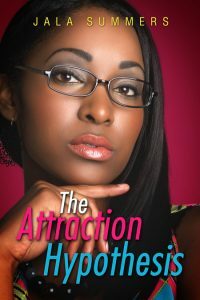 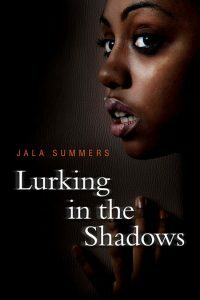 This is the short fiction back story for character, Liana Harris, featured in the romance title, “Love’s Call”, available now on Amazon.com. 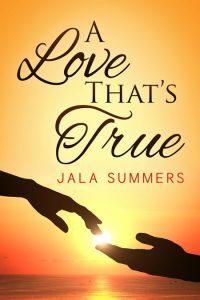 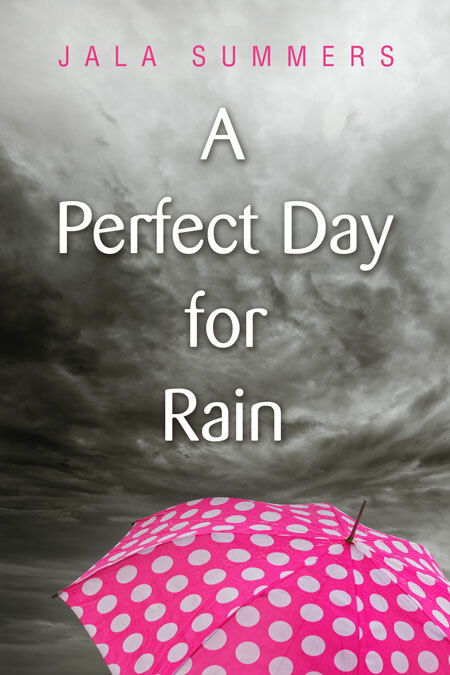 Get A Perfect Day For Rain by Jala Summers today!